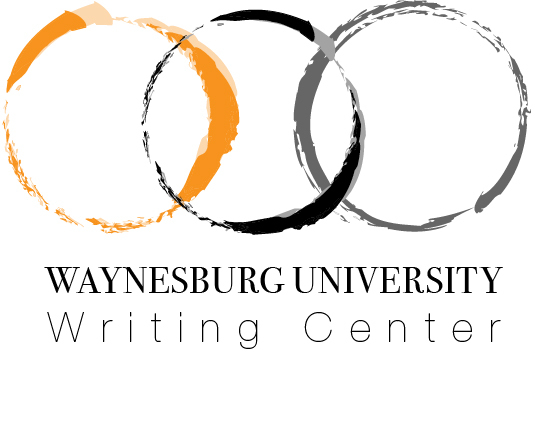 The Waynesburg University Writing Center is a place for all levels of writers to talk about writing. A comfortable place to discuss words, the Writing Center’s primary goal is to help writers engage in the writing process, build a toolbox of techniques and resources, and produce a strong final product. The Writing Center isn't a drop-off, fix-it shop; instead, we engage in personalized, one-on-one conversations about writing. At the Writing Center, we are listeners; we are writing friends; we are a community of writers. 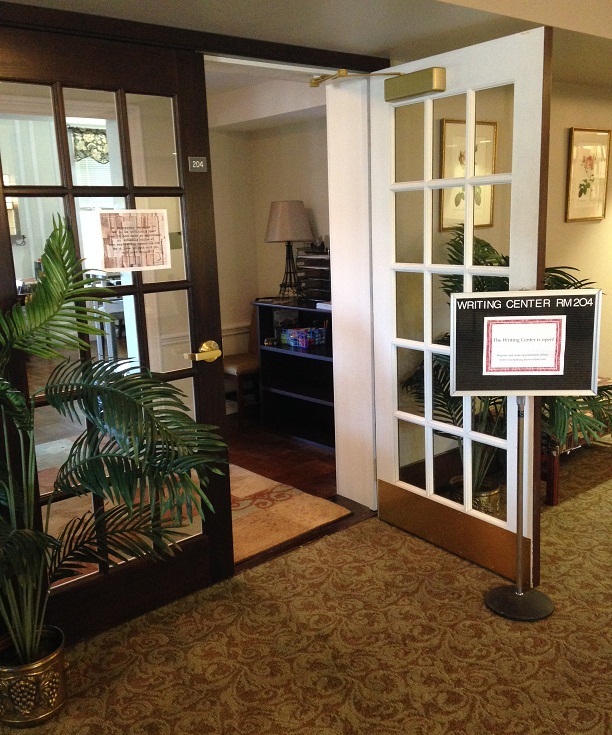 Visit WCOnline to make a face-to-face, online, or asynchronous e-tutoring appointment (reserved for graduate students). The Writing Center is staffed with well-trained undergraduate peer writing consultants, a graduate assistant writing consultant, and a professional writing coach. We look forward to talking about your writing with you! 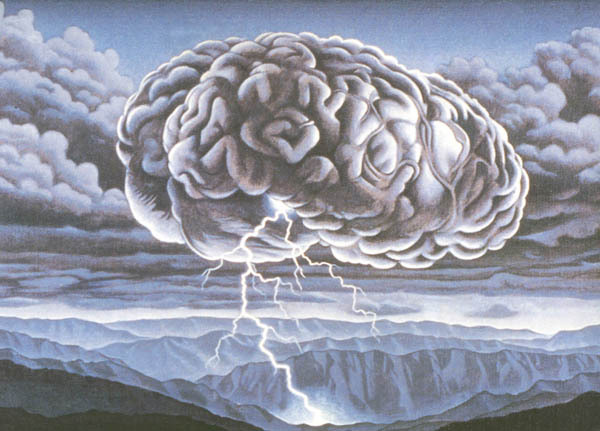 Had a good brainstorm lately? 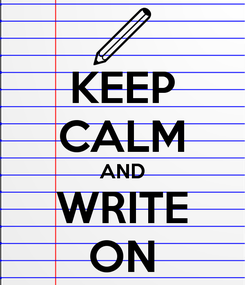 Visit the Writing Center.